The Springfield Armory® TRP series of 1911s are serious tools for the most serious of applications. Therefore, these tactically proven pistols are intentionally designed to work under the worst conditions. The TRP standard line is designed around the same specifications as the FBI contract pistol which is the TRP-PRO model. 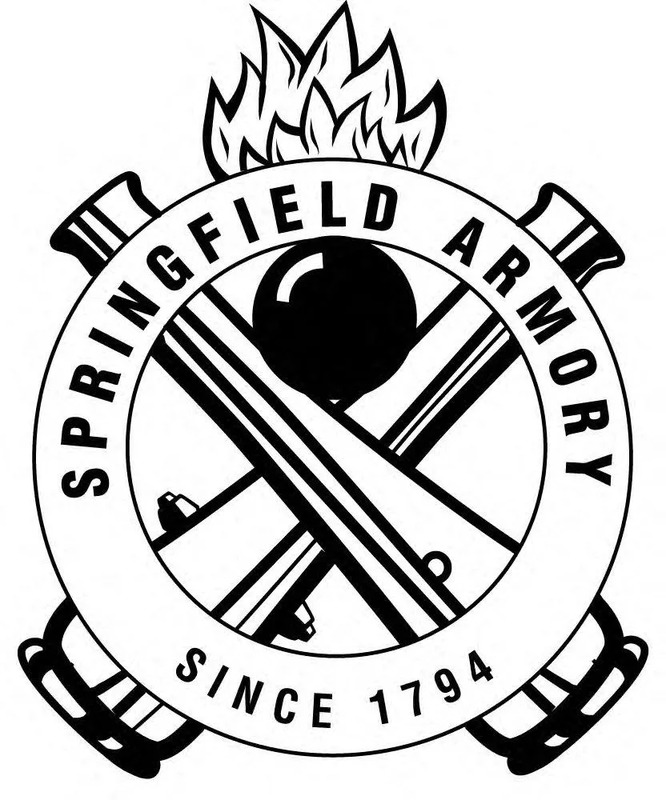 So the Springfield TRP offers nearly the same performance and features as the TRP-PRO model at a fraction of the cost. In addition, from its fully checkered front strap and mainspring housing to its durable Armory Kote Teflon or stainless steel finish. TRP level quality starts with the forged national match frame and slide. Precision fit and then mated with a match grade stainless steel barrel and bushing. The 20LPI checkering on the front strap, checkered mainspring housing, and G10 grips will keep this gun in your hands when the sweat and adrenaline are flowing. The 4.5-5.0lb trigger pull allows for the smooth, crisp operation to put your shots on target. 3-Dot tritium sights and an extended beveled magazine were designed for use in the most extreme environments and situations. Likewise, the ergonomic beavertail grip safety, a lightweight delta hammer, and extended trigger enhance handling and performance in any situation. The Armory Kote finish will protect your TRP so it’s ready for the next mission. When the mission calls for the best tools, pick up the Springfield Armory TRP Operator.